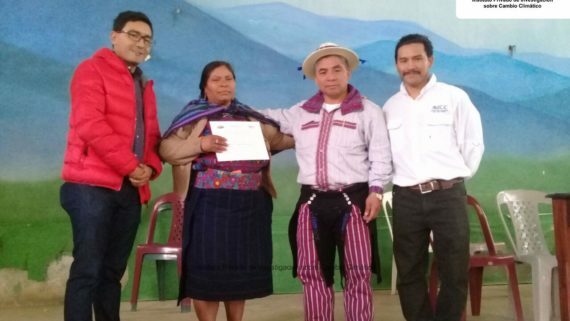 Community leaders from El Asintal, Champerico and Retalhuleu finished the Community Adaptation to Climate Change training today, with a closing ceremony held at Retalhuleu. 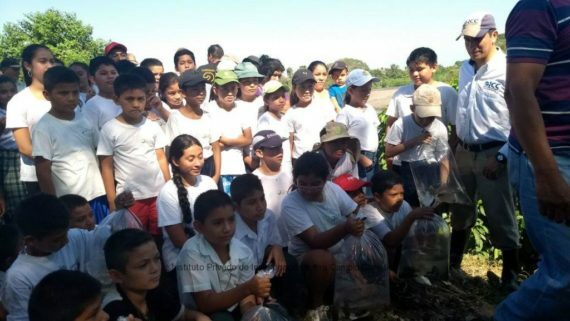 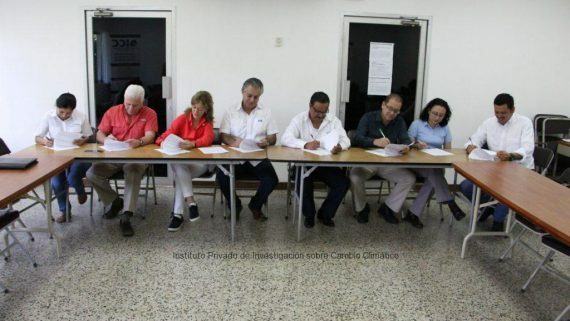 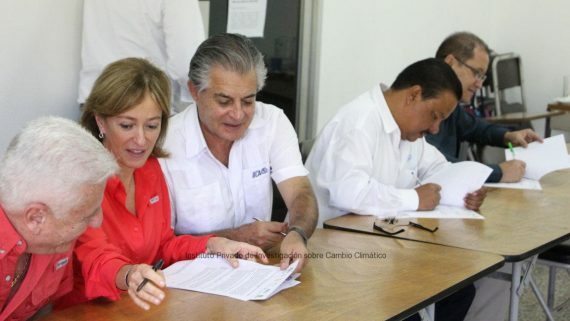 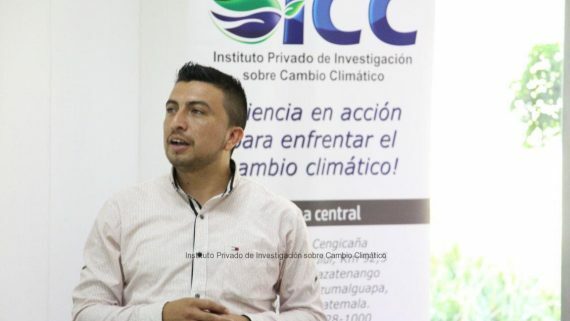 The 32 community leaders shared the closing ceremony with Otto Estrada from ASAZGUA, Alex Ambrocio from the El Pilar Sugar Mill and Pablo Yax, representative of the Private Institute for Climate Change Research, ICC. 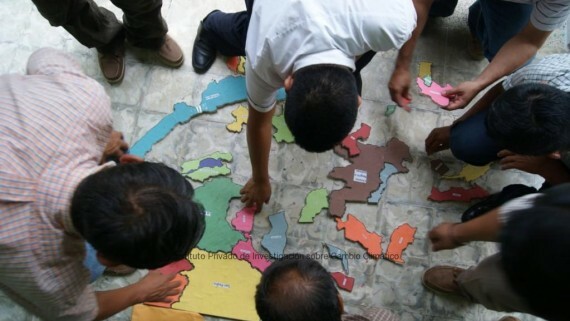 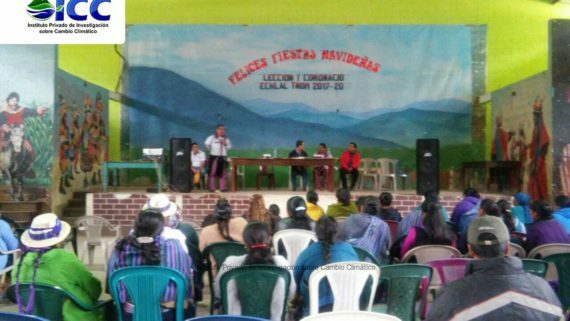 With this ceremony, the more-than-60 hours of training were closed, which were distributed in three thematic modules which are: 1) integrated watershed management with focus on soil and water conservation, 2) adaptation to climate change and 3) disaster risk management, as well as three field visits. 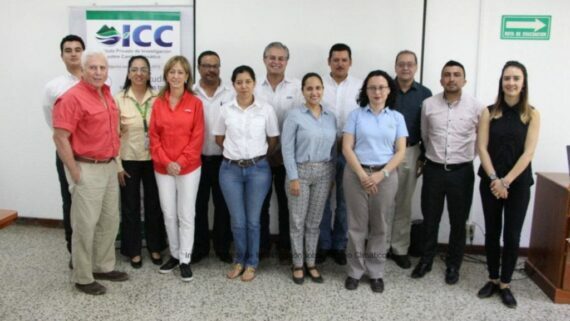 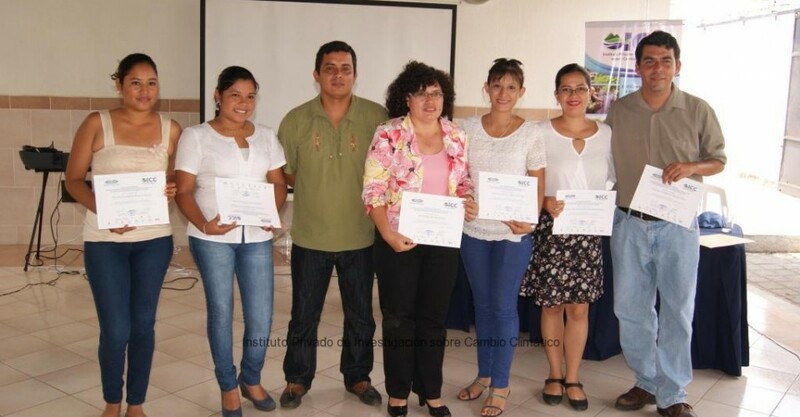 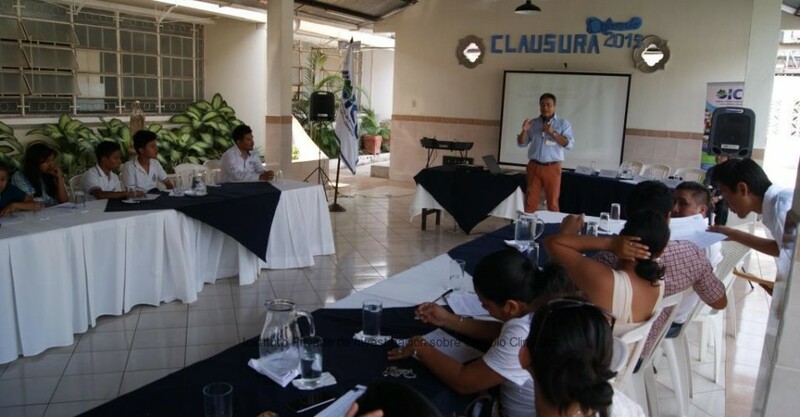 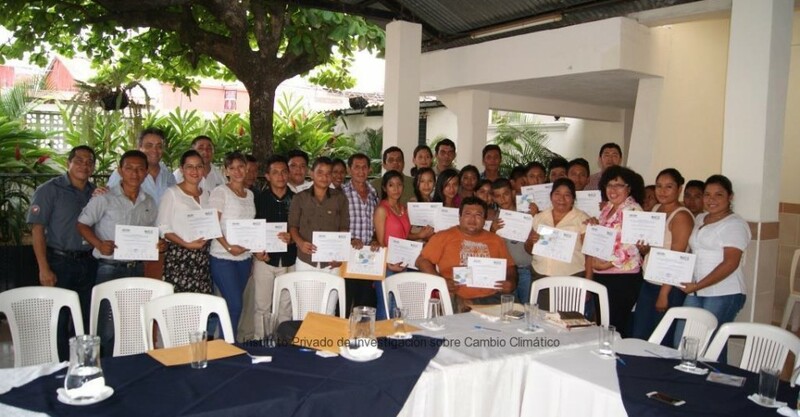 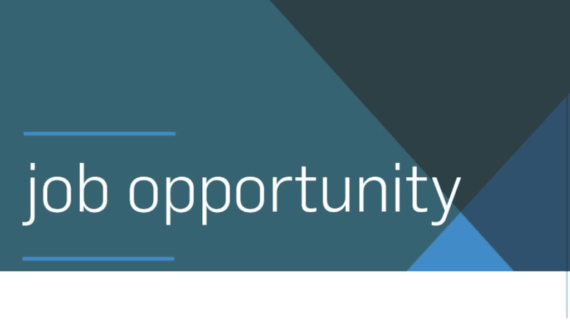 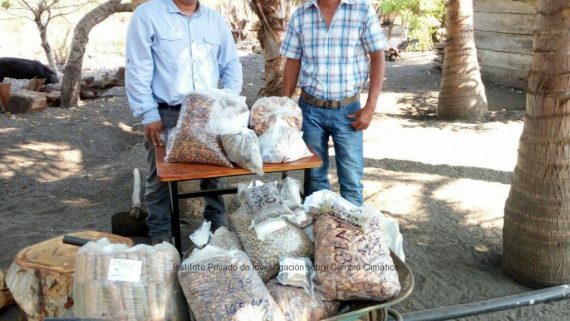 This training was possible thanks to the “Study Opportunities” program which is sponsored by the Scholarship Fund of the Guatemalan Sugar Association, ASAZGUA. 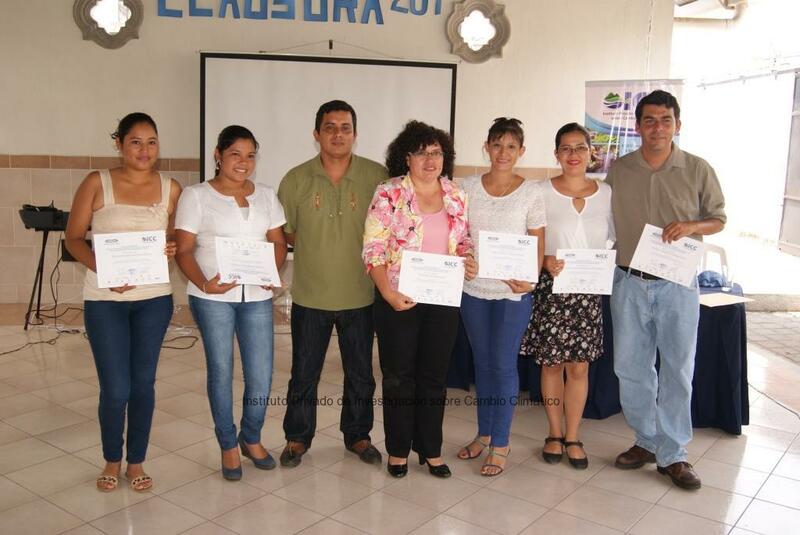 During the ceremony, participants received a diploma that certifies that they passed the course. 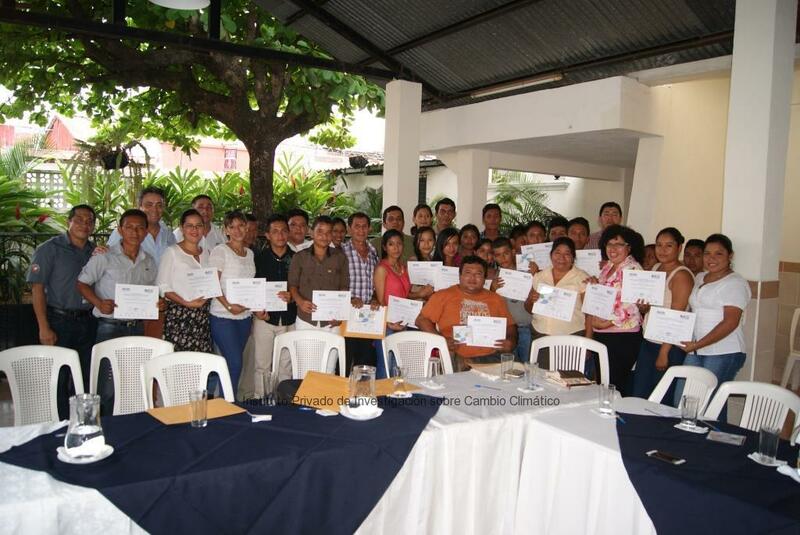 Community leaders indicated that they are satisfied with the training, since it has given them tools to prepare for climate change. 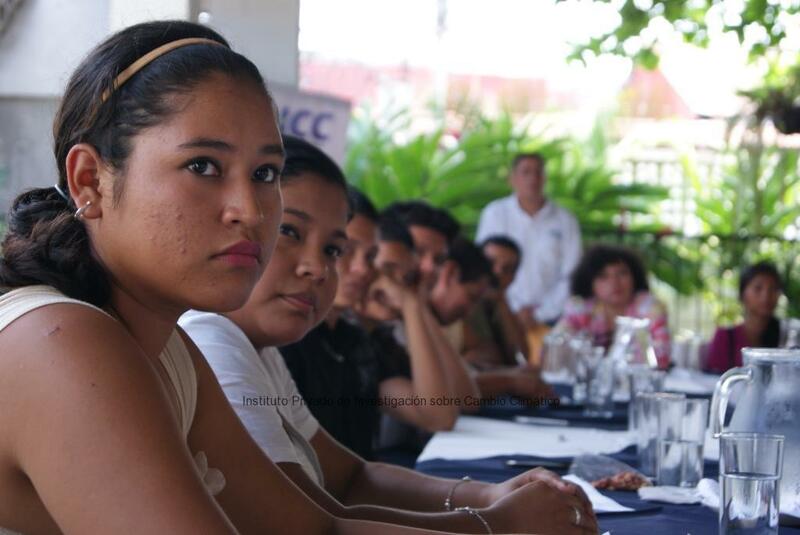 Elcira Moran, from San Sebastian, Retalhuleu, said that the training allowed her to learn about several methods of rainwater harvesting, which they will implement in her community, since they lack water. 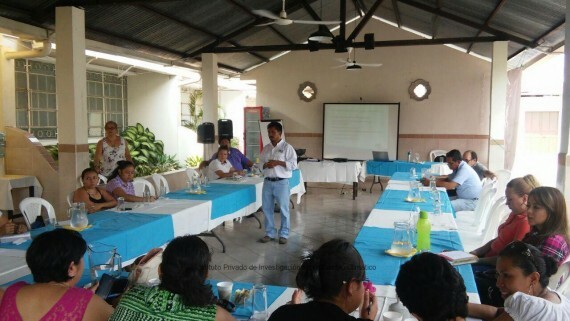 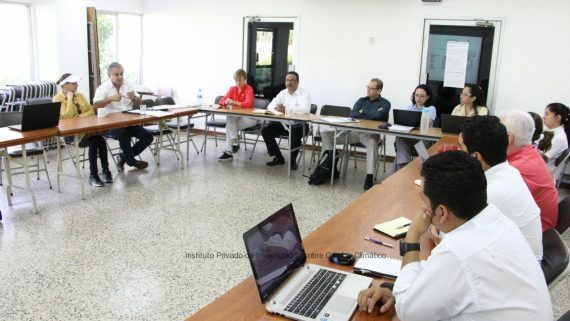 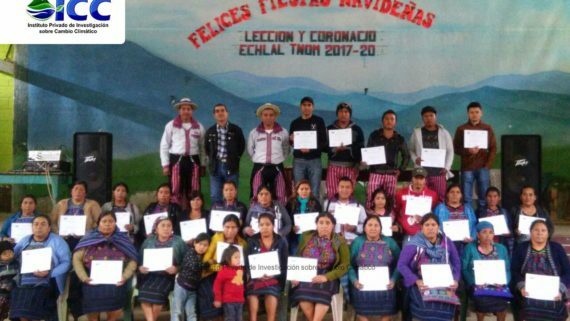 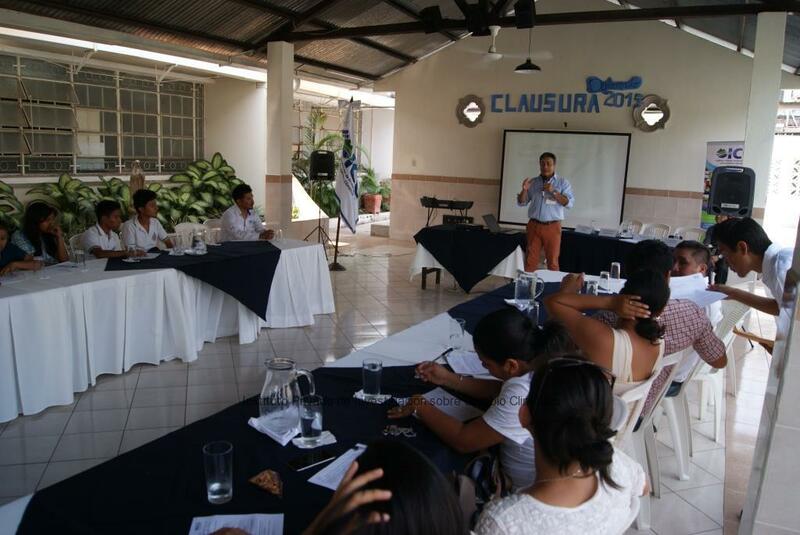 “This training allowed me to learn the truth about climate change, and to be ready to face it in a better way” said Ramon Maldonado, Community Mayor of the Concepcion Nil village, Retalhuleu.